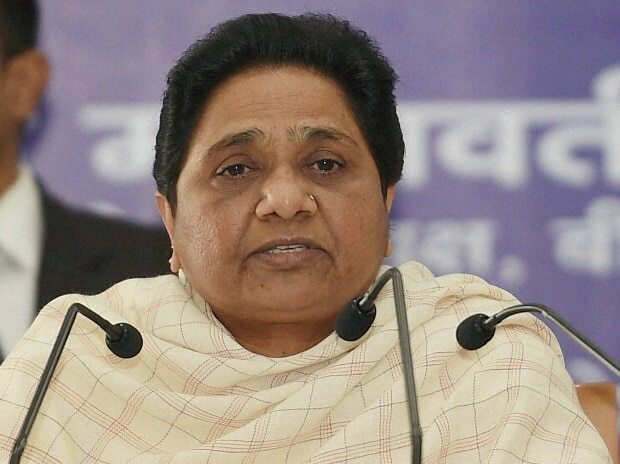 BSP president Mayawati on Saturday said senior BJP leader L K Advani's remarks in a blog post were a "reality check" on the functioning of the BJP government led by Prime Minister Narendra Modi. She was referring to Advani's statement that the BJP never considered those who disagreed with it politically as "anti-national" or "enemies" but only as adversaries. In a tweet, Mayawati said, "BJP patriarch L K Advani's reality check admonition on the functioning of the BJP/Modi govt on the party's foundation day is a serious no-confidence against them besides a fervent appeal to the people that this despotic/anti-people Modi Govt is unworthy of returning back to power (sic)." Advani's remarks posted in a blog were construed by many political watchers as a veiled criticism of the party leadership which has often likened its rivals to enemy like Pakistan and accused them of abetting anti-national elements.